Gosht Nu Buffat is a delicacy for meat lovers. 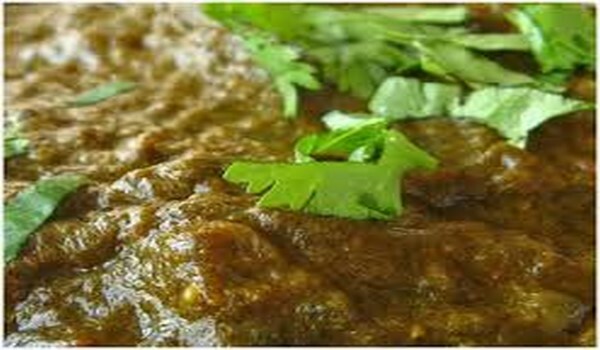 Learn how to make/prepare Gosht Nu Buffat by following this easy recipe. Boil the meat, whole onions and carrot with 1 tsp salt in enough water until tender. Remove from the heat and smash the onions and carrot. Heat oil and fry the sliced onions until crisp and golden, dry and crush them finely. Combine this with the meat stew and mix well. Fry the spice paste for few minutes and add to the stew. Add in the potatoes, green peas and vinegar. Mix well and simmer on low heat until they are tender enough to blend well.